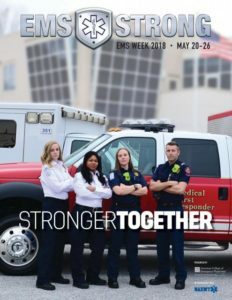 EMS Week 2018 is coming up fast. May 20th through May 26th!! Asking everyone to thank your local EMS Responders, from Dispatchers to Police Officers to Firefighters to EMR’s to EMT’s to Paramedics. 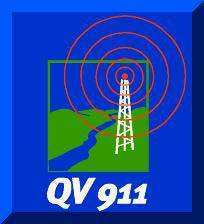 Always working side by side, Stronger Together, to help our communities!